We are pretty excited about this. 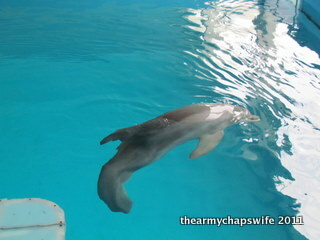 We thoroughly enjoyed the first Dolphin Tale, and were thrilled when we got to actually meet Winter at her home in Clearwater, FL. All of the original cast return for this film, and there’s even a special appearance from Bethany Hamilton! 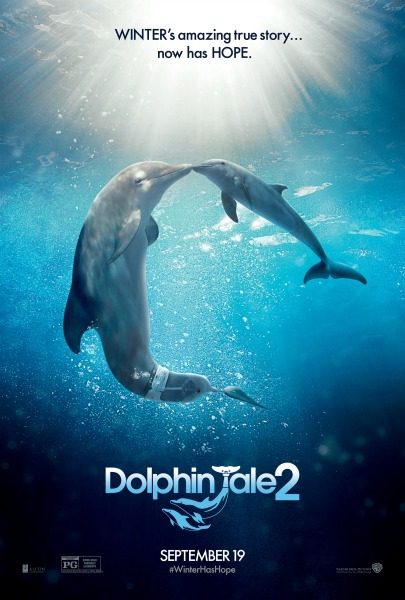 You’ll be hearing more throughout the next few months about Dolphin Tale 2, before it comes out in theaters September 12, 2014. We are definitely looking forward to it!